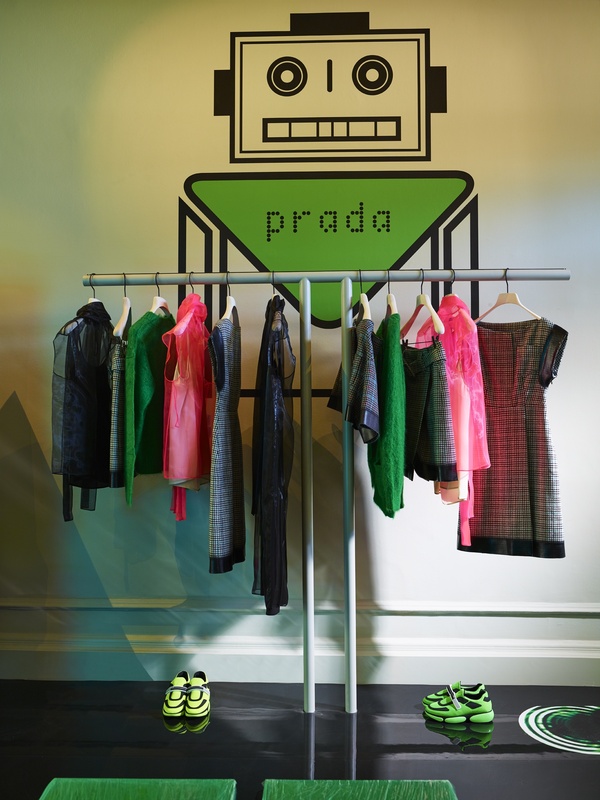 To celebrate the opening of their new store at 5 Carlos Place, MATCHESFASHION.COM has teamed up with none other than Prada for a collaborative capsule. 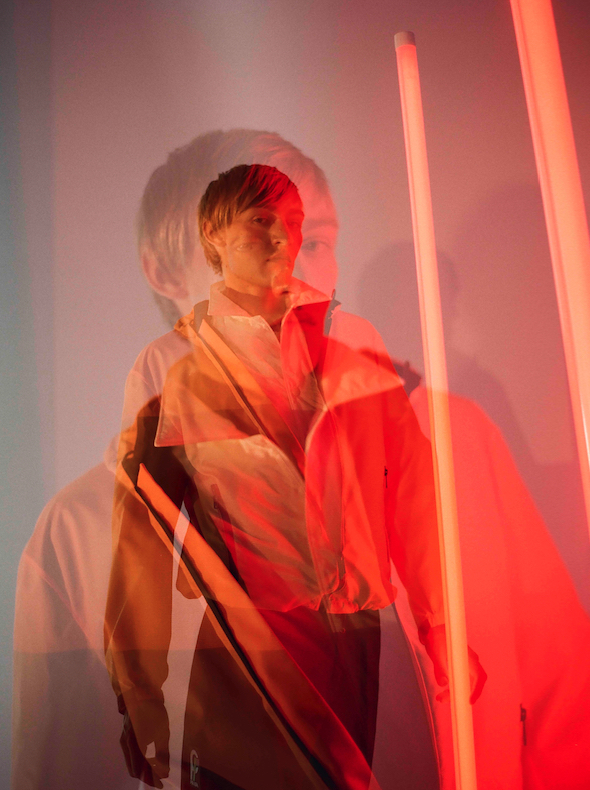 The 110-piece collection features both men’s and womenswear and is exclusive to the store and MATCHESFASHION.COM. 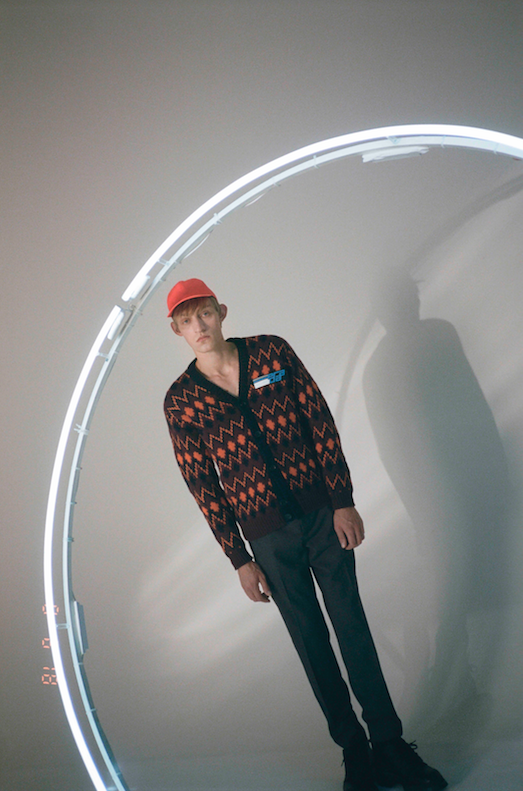 Neon accents and prints alongside the Prada ID badges show this collaboration to be an extension of the AW18 runway show. The famous Prada ‘flame shoe’ has been reproduced in new colourways and fabrics for the capsule, alongside variations of the Prada AW18 bags and ready-to-wear. 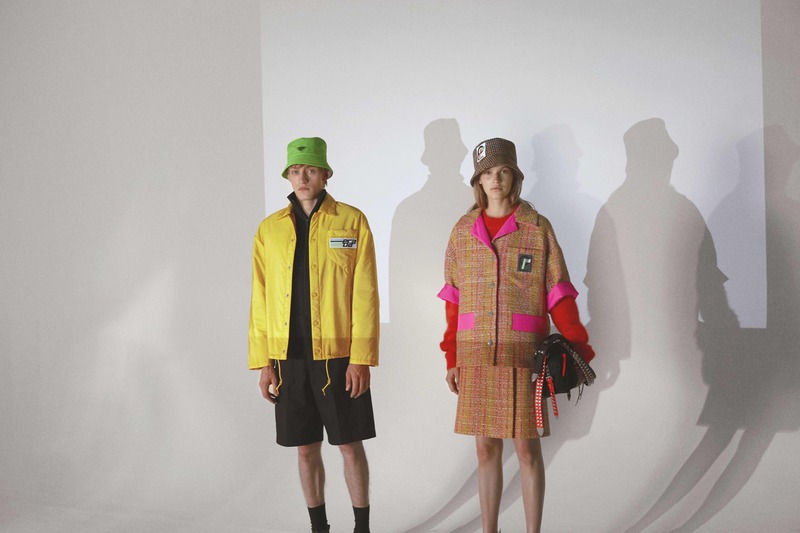 Clash team picks from the women’s line include a full tweed look with black and pink flame heels, blue utilitarian boots and a short-sleeved jacket with neon pink accents for the collar and pockets. These pieces are a true continuation of the dystopian, sci-fi spectacular of the AW18 show. 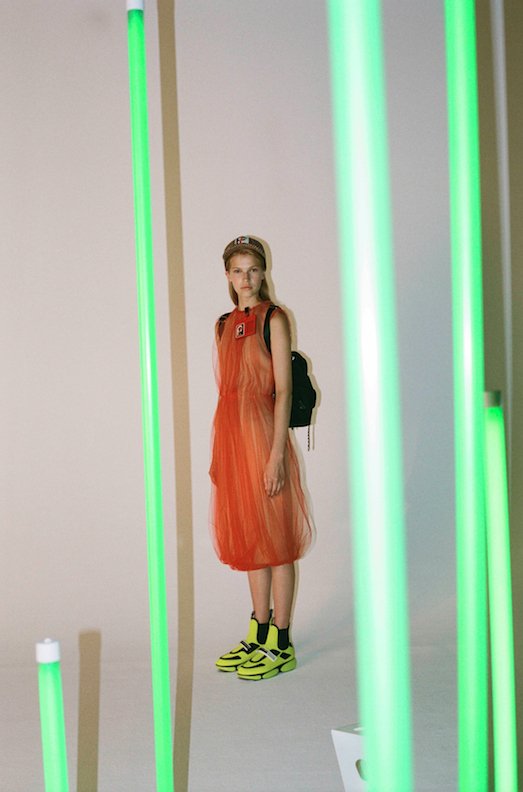 At the top of our wishlist sits the orange tulle dress with the iconic red ID badge. 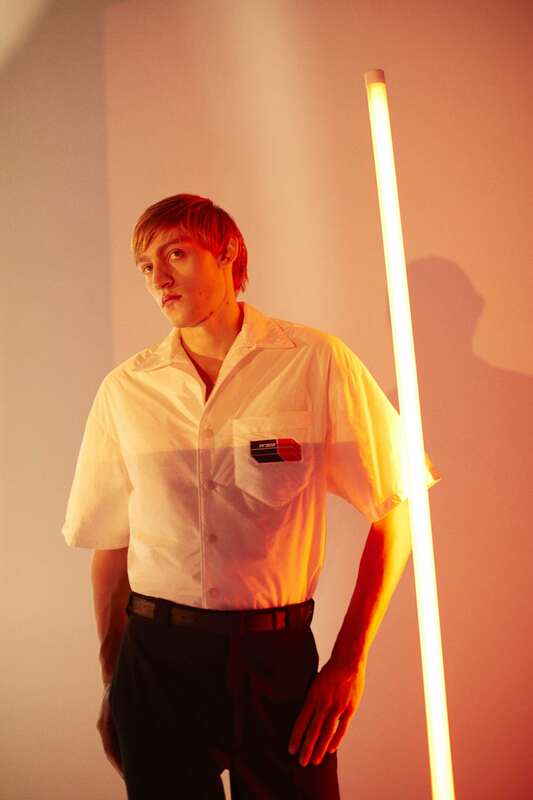 From the men’s collection, a white shirt with oversized pocket and logo is a personal team favourite, great for the office and the short sleeves make it casual enough for the weekends too. Reworks of the Prada bowling shirts are a guaranteed crowd pleaser, and the brightly coloured knitwear is great for a chilly September. 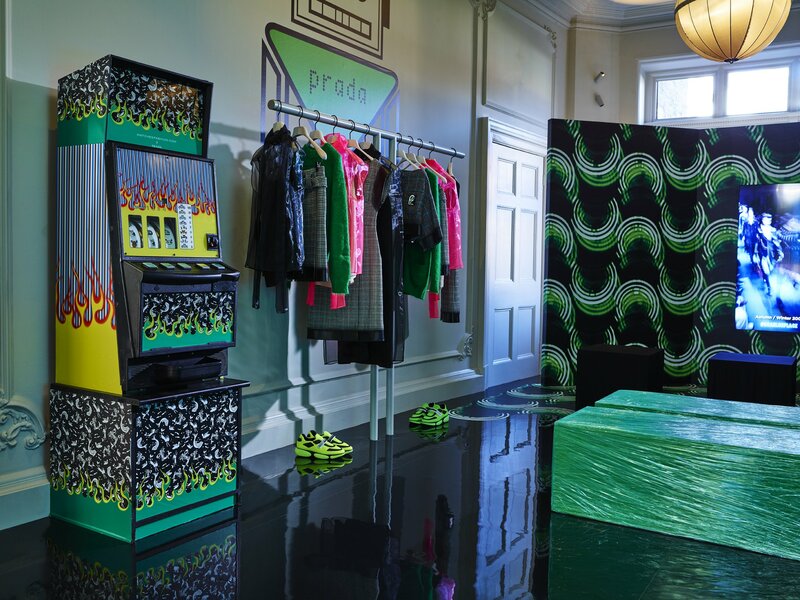 The new store is truly innovative, British set designer Robert Storey has designed it all, from the Prada pinball and vending machines to the walls and rails. He has installed enormous screens with this season’s runway show and quotes from Queen Miucca herself on a loop. In the attic, you’ll find Marchesl 1824, the Italian pastry shop, has been temporarily installed for the launch. This immersive experience truly has everything that the Gen Z shopper could ever dream of. 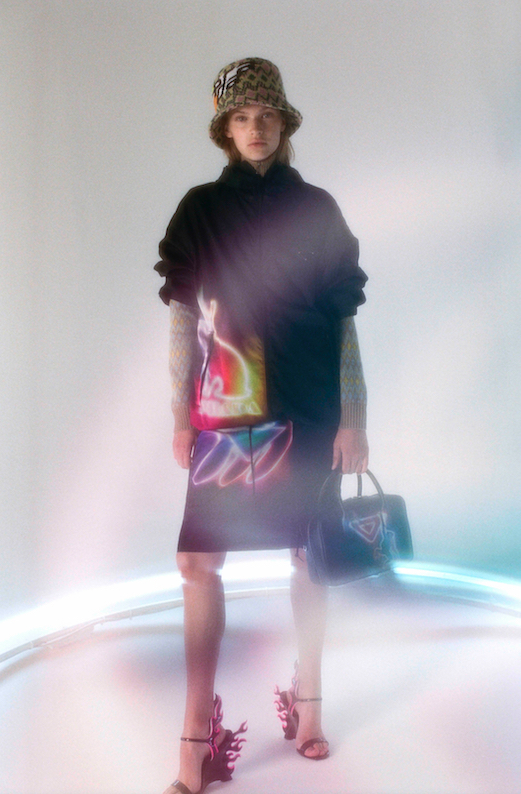 You can find the full collection in store at 5 Carlos Place and online at MATCHESFASHION.COM now.